Hong Kong, a fascinating city blend with traditional Chinese culture and that of the West, is the most diverse and exciting destinations in the world. Whether you are a vacationer, shopper, nature lover or cultural explorer, Hong Kong can cater to your every desire. 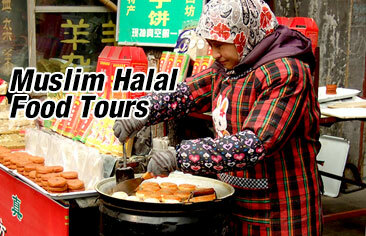 Experience the real Hong Kong with muslim2china! 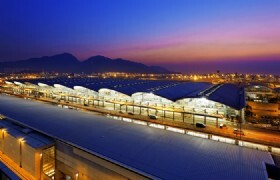 Detailed Itinerary: Our professional Guide will pick you up at Hong Kong International Airport, then arrange seat in coach transfer to Hotel check in. Free time for the rest of the day.Recommend you to go to Tsim Sha Tsui. Spend the rest time of your first night in Hong Kong there. 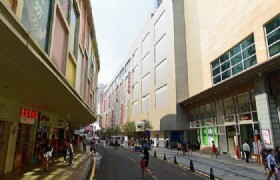 Tsim Sha Tsui is one of the main shopping areas in Hong Kong. It is a giant world bazaar, where Hong Kong's glittering harbour is met by an alternate sea of stalls, shops, markets and malls. 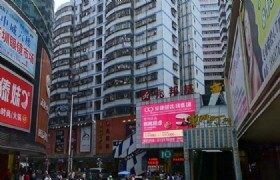 Tour ends in Tsim Sha Tsui around 7:00p.m. 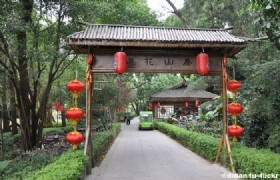 Detailed Itinerary: Our professional tour guide will pick up you in hotel lobby hotel lobby at around Approx. 7:50AM – 8:40AM, and start our 5 hours city tour Hong Kong.After finish the tour, you can continue to enjoy your time to Shenzhen Essence 3 Days Tour by train. 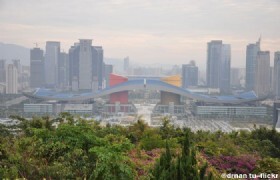 Detailed Itinerary: Our guide will pick you up at Hotel lobby after breakfast, then star our one day Essence tour as Shenzhen Bay Sports Center-spring Cocoon, Lotus Park, Dengxiaoping Statue,meridian view centre(out look),free shopping at Luohu Shopping Mall. 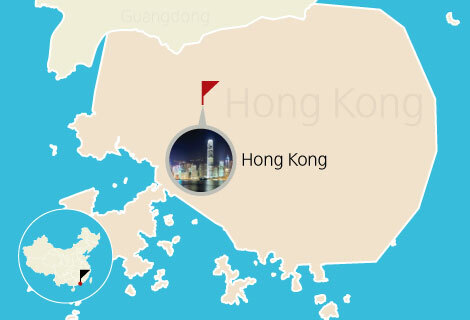 Detailed Itinerary: After breakfast,enjoy your free time until pick up at appointed time to transfer to Shekou pier, take ferry to Hong Kong city center or Hong Kong International Airport by yourself. Entrance tickets as itinerary mention. 3 nights hotel accommodation with hotel breakfast. 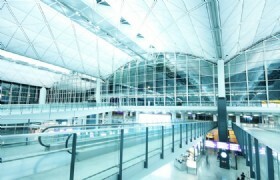 One way transfer between Hong Kong airport to hotel. One way train tickets from Hong Kong to Shenzhen. 2 halal meals as itinerary mention. Land transfer between hotel, pier and scenic spot. 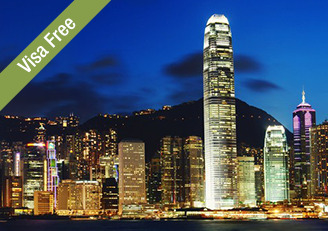 Ferry ticket from Shenzhen to Hong Kong airport or downtown. We will pick you up from the lobby of Shenzhen FX Hotel. The hotel pickup time is 11:40, 12:40, 13:40, 14:40, 15:40, 16:40. 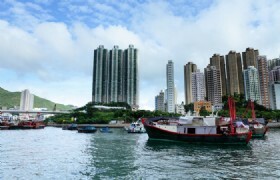 Our service is inclusive of round trip airport to hotel transfers, 5 hour city tour and 10 hours Hong Kong Macau tour. Why do we charge USD 70 per child of 1-3 years old without bed? This child is free of charge for almost every cost except ferry ticket two ways Hong Kong / Macau. The ferry company requires all children aged 1 or above must travel with valid ticket, so if you have a child of 1-3 years old, we will ask you to pay USD70 extra.